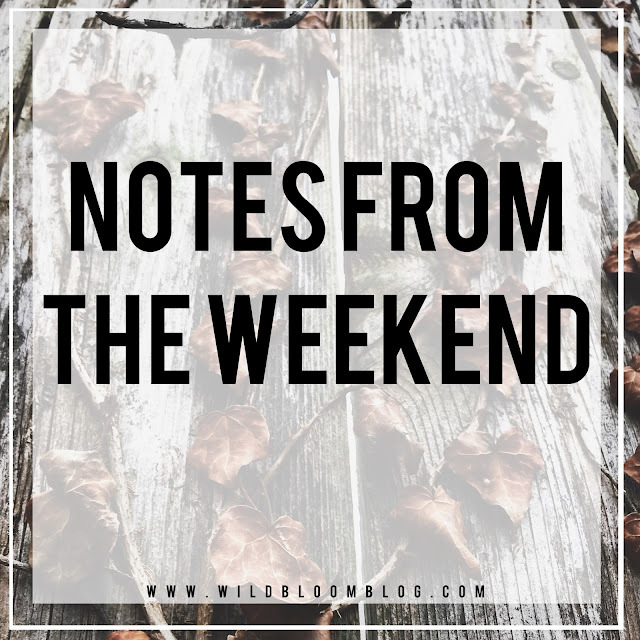 W I L D B L O O M : NOTES FROM THE WEEKEND // volume six. - my family came up on saturday for a quick visit. they played with jackson + we ate dinner. it was so great to see them. - we spent a lot of the weekend hanging out in the game room + watching the olympics + drinking lots of coffee. - jackson has started scooting forward, which is basically crawling because he's eeeeverywhere now. he is full of personality + this stage is definitely my favorite so far. - jared + i have been contemplating going on a very tight budget to pay off some debt, which will eventually lead to me being able to work from home (and home school our children in the future) within the next few years. have any of you had success with this? what method did you use? + peanut butter cup energy bites. + DIY artwork with photographs. + in case you need a laugh today. + currently reading: little fires everywhere.